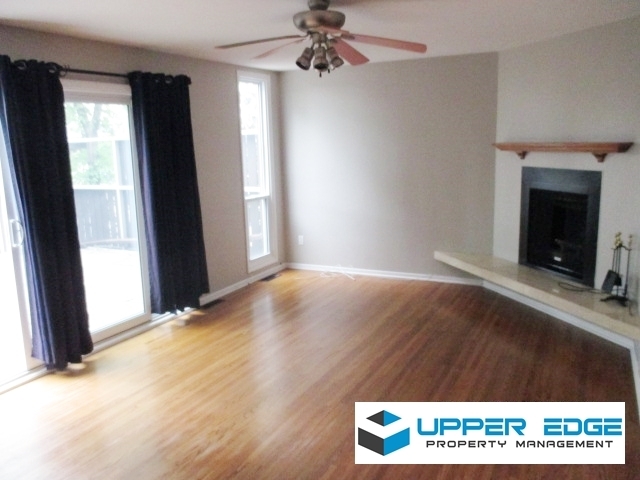 3BR townhouse/condo, 2 1/2 bath cl to University of Manitoba! Indoor heated parking, wood FP. Extra 9x12 office or bedroom. Very private patio. Outdoor pool! Portable A/C. Water and basic Tier 3 Cable included in rent. To schedule a showing online, click the "Website" link on the right hand side of this ad.